Pajama Clinic is coming this summer! I can’t think of a more worthwhile class. Why? 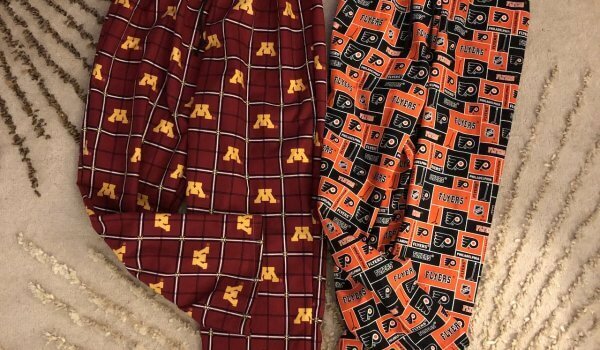 Because there are so many different times when pajamas are an appropriate gift. Not to mention the fact that you can make them for yourself. 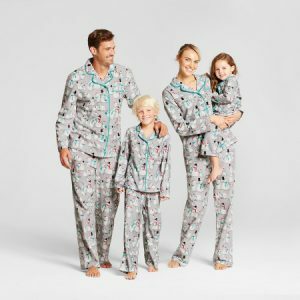 All you have to do is sign up and pick out the most fun and fabulous fabric you can think of for the pajamas. *****You will need to sign up for this a couple of weeks prior to the class. Cut off for sign up is May 24th********This is because I have to order the patterns. Please tell me at the time of sign-up what size you are going to make. When: June 3rd, 10:00 a.m. – 2:00 p.m. and June 17th 10:00-2:00 p.m. 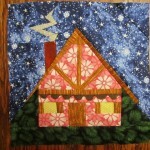 Fabric for pajamas-This will depend on your pattern size that you want to make. If you just want to learn to make pajamas, then make a size for a child. You will learn everything you need to know within that child size. Then you can go out and make other sizes. Or, make a pair for yourself. If you are an average size woman or man, then you will need 4 1/2 yards. If you are making for a child, get 3 yards to be certain. 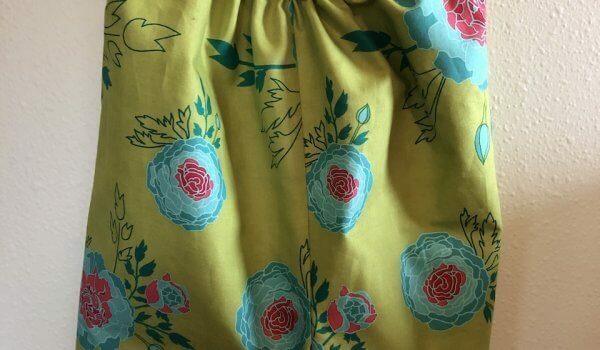 Fabric can be purchased at the Bungalow. It can be a cotton or a cotton flannel. Double gauze for summer pajamas would work beautifully. 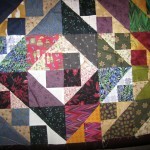 Pattern: Upon signing up I will contact you for your pattern size. 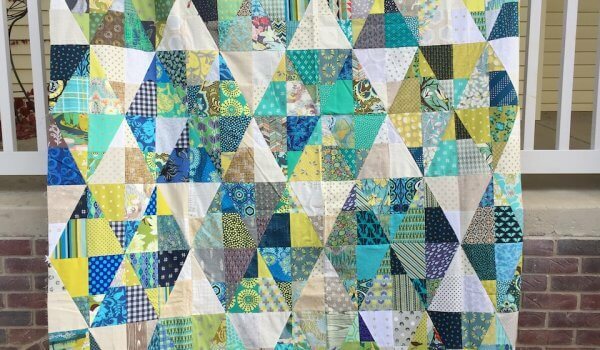 I will find the least expensive pattern that I can for you to purchase that is within the style that I will be teaching. Sewing supplies: Have your sewing machine recently cleaned and oiled to prevent frustration. Scissors, pins, seam ripper and thread to match your project are a must. Scissors must be seamstress quality. Buttons: You will need at least 6 buttons that are at least 1/2 inch in diameter. We do not have buttons to purchase at the Bungalow. Choose a neutral button for whatever color fabric you may purchase. White or clear is best. Elastic: Elastic can be purchased at the Bungalow.